This is the old edition. Please order isbn 8175053739 for the new, 19th edition. 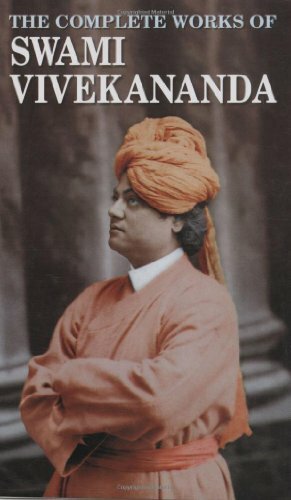 This is the 1st volume of 9 volumes that comprise the collected works of Swami Vivekananda. Much of the material was given as lectures during his visits to the West. Of special interest are Swami Vivekananda’s Addresses at the World Parliament of Religions given in Chicago on September 11th, 1893. Also included are Karma Yoga and Raja Yoga in addition to a treasure trove of material of various lectures and discourses.